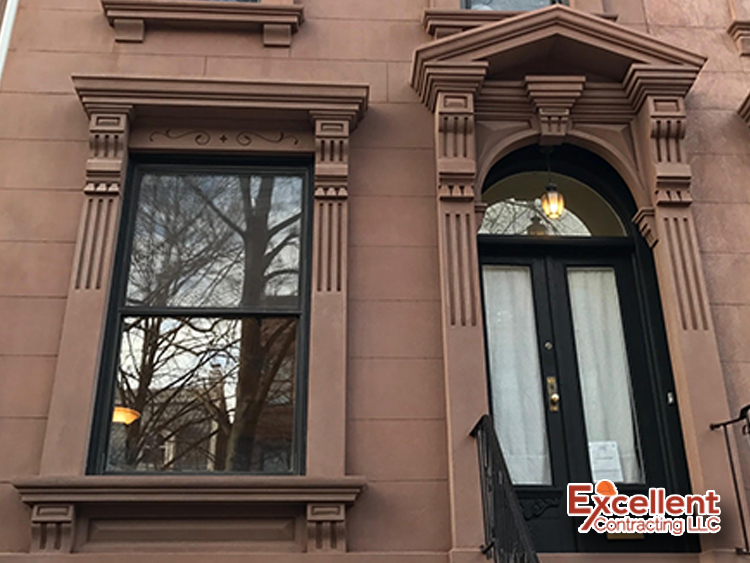 128 Cambridge Place, Brooklyn, NY – Excellent Contracting LLC. 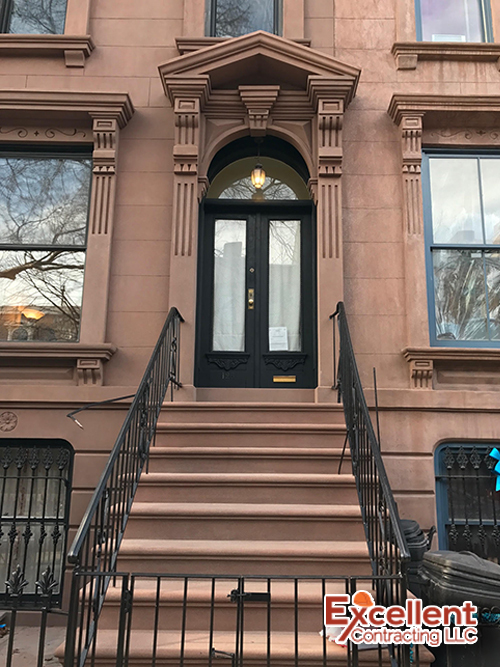 Historical townhouse in Clinton Hill. 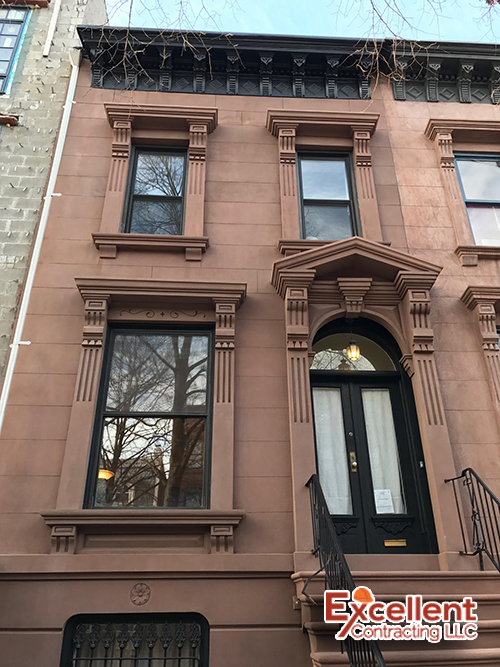 Deteriorated Brownstone Façade and Stoop restored to original details. Missing columns and details were newly built with structural reinforcements.